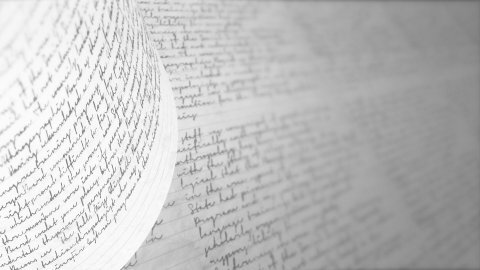 Writing with a pen or pencil. Handwriting. Seamless Background Loop. Calligraphic handwritten notes. Background Loop. 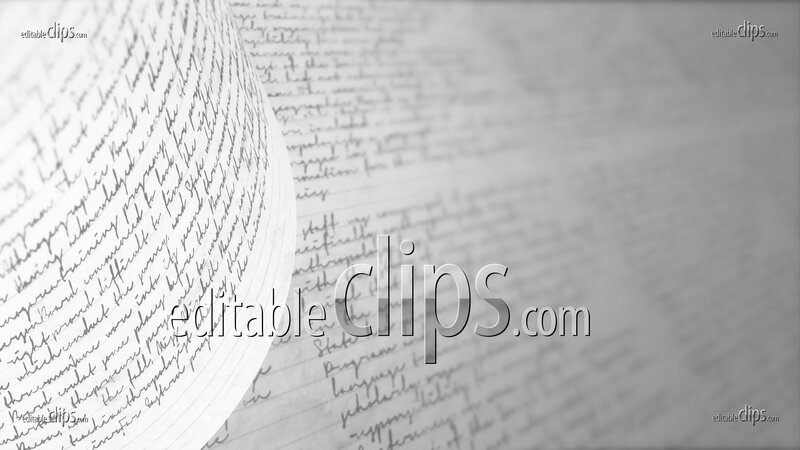 Vintage handwriting with a pen or pencil. Seamless loop.